Your preschoolers need to learn some fun facts about the Statue of Liberty before you can follow-up with any related projects. The best way is by reading them a book. 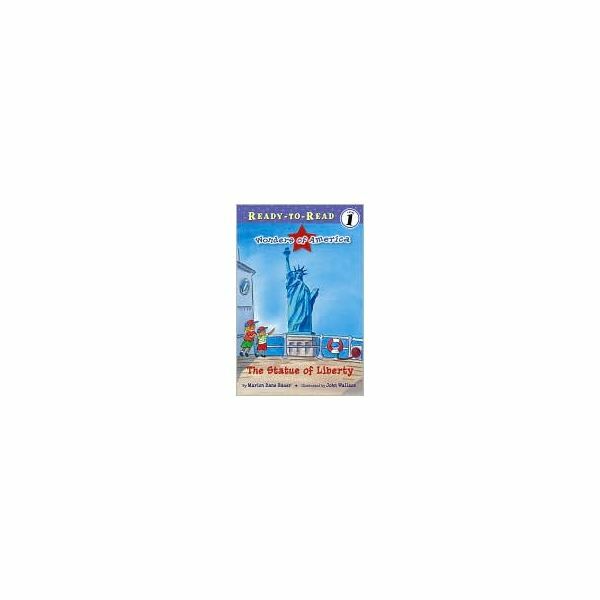 A simple book to read for this age group is from the Wonders of America series: The Statue of Liberty by Marion Dane Bauer. It is a Level 1 reader so you may have students who can read this book independently. The Statue of Liberty reminds us of the freedom we have in the United States. It greets visitors who come across the ocean. The statue was a gift from France. Long ago, school children saved pennies and nickels to donate for the cost of the pedestal. 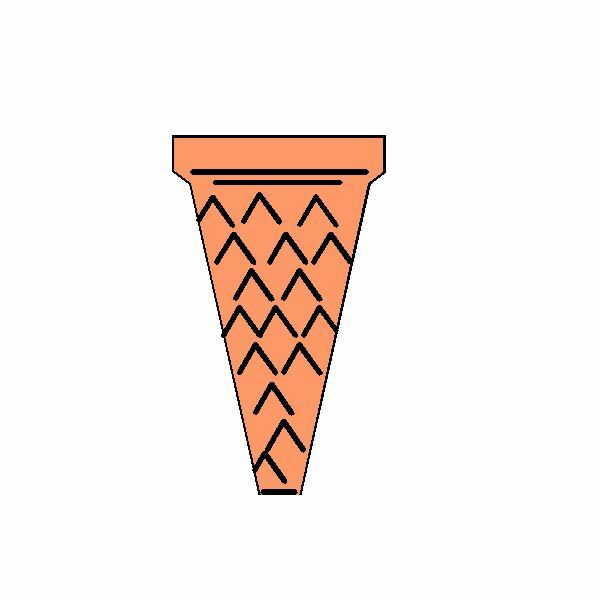 Students can color the cone and then, at the easel, use red, orange and yellow strokes to make a flame on the top of the cone. large discs cut from tag board. Cut a hole in the center to fit on a child’s head. Students can add triangles to make a crown. Divide students into small groups. In a fair way, like choosing a name from a hat, pick a student to be the Statue of Liberty in each group. The others in the group need to create a Statue of Liberty costume on the chosen student with the supplies. A fun time should be had by all! When all groups are finished, all the statues should pose in front of the class. Call on them or other students to share a fact they have learned about the Statue of Liberty. Homework assignment: Take the finished paper home and tell someone what you learned about the Statue of Liberty. Children are never too young to build in a sense of pride; for themselves, their friends, their families and their freedom. The Statue of Liberty is a symbol of a nation and the freedom we enjoy. Students should be able to recognize this symbol and know a few facts about it. A preschool art Statue of Liberty lesson will help them learn about this famous landmark and build patriotism. Bauer, Marion Dane. The Statue of Liberty. Simon Spotlight, 2007.